Polestar, after being acquired by Volvo, will be offering improved plug-in hybrid models (along with improved ICE) and one of them will likely be the new XC90. 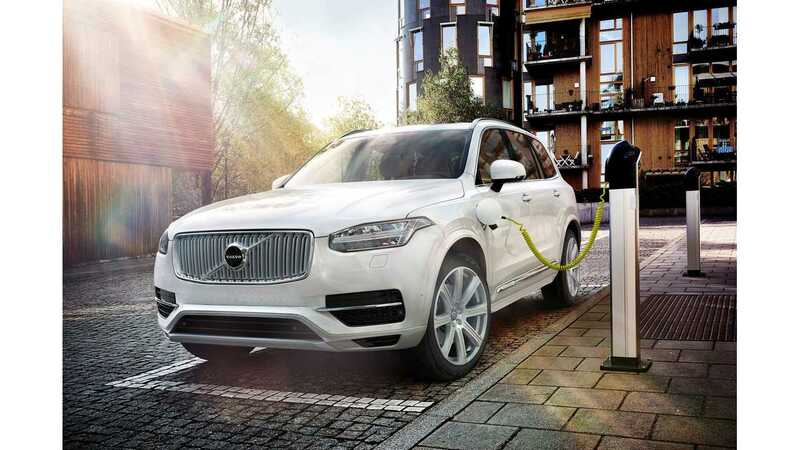 The plug-in hybrid Volvo XC90 T8 Twin Engine is already the most powerful Volvo XC90 in the line up, so Polestar probably will make it even stronger. The Polestar edition of XC90 T8 Twin Engine isn't yet confirmed, but "it’s one of the models under discussion".